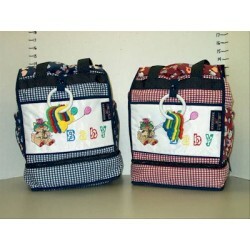 Diaper Bags There are 42 products. 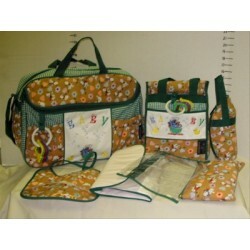 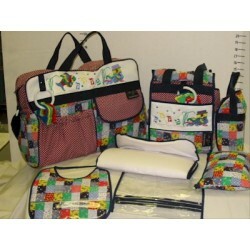 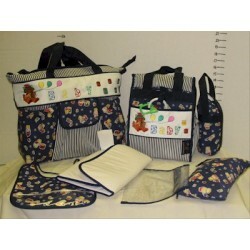 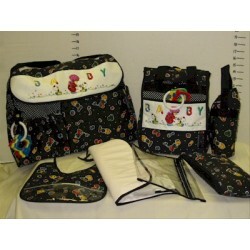 Roomy Interior, Several Inside (3) Bottle and Jar Loops for All Baby Needs. 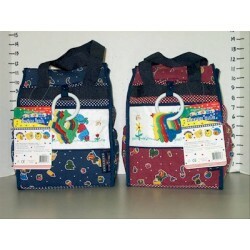 Side pockets with draw-string closure perfect for bottles or wipes case. 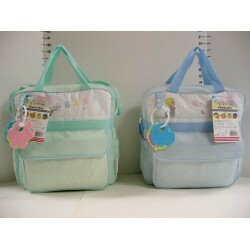 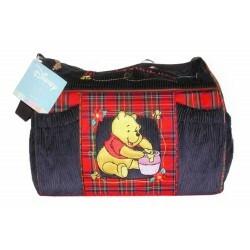 15.5 in x 13 in x 6.5 in (40 cm x 33 cm x 17 cm) Zipper closure main compartment. 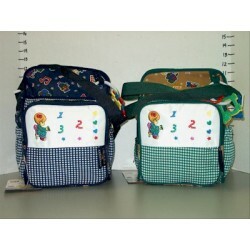 Sturdy adjustable shoulder strap.